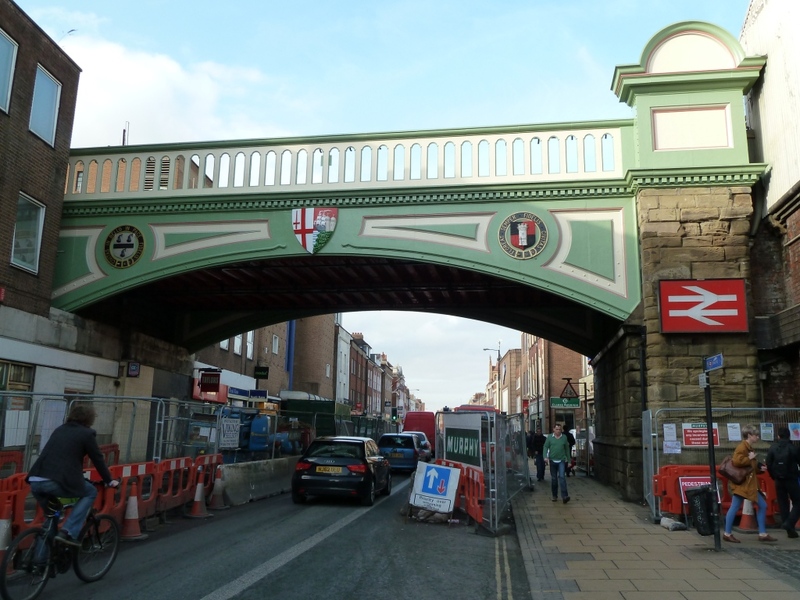 Passengers who use Worcester Foregate Street station can have their say about a £1m plan to redesign the booking hall and install automatic ticket gates on Friday, February 15. West Midlands Railway is holding a public consultation event, where the proposed designs for the project at the city centre station will be on display, from 7am to 6.30pm. WMR managers and members of the team in charge of the project will be available at the station to answer questions and passengers will be able to fill in feedback forms giving their views on the proposed changes, below. The company will also welcome comments online. Details of the proposals and a feedback form are available until Friday, March 1, at this link. 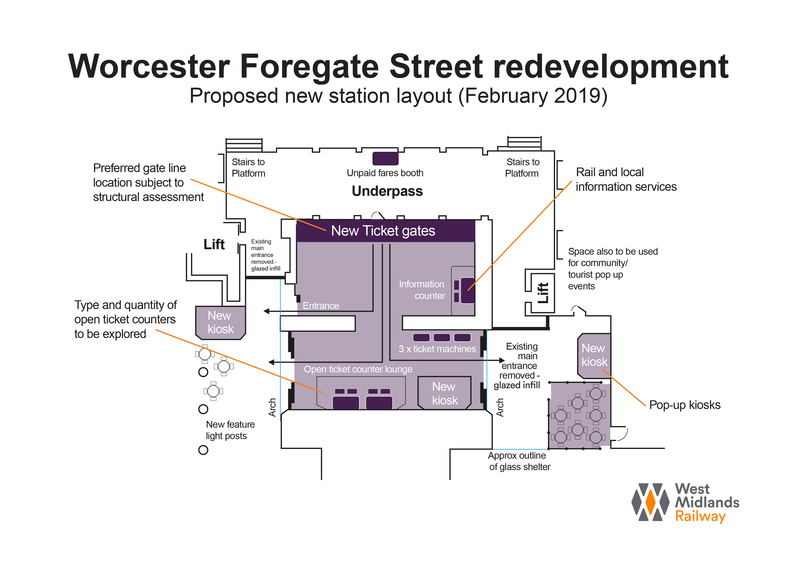 As well as making alterations to the layout of the ticket office and travel centre, WMR plans to create space for a retail unit, install extra ticket machines and new passenger information screens and update the CCTV security camera system. Worcester MP Robin Walker has welcomed the move to provide ticket barriers, saying that they will help to reduce the amount of ticketless travel on train services around Worcester, including on the Cotswold Line.